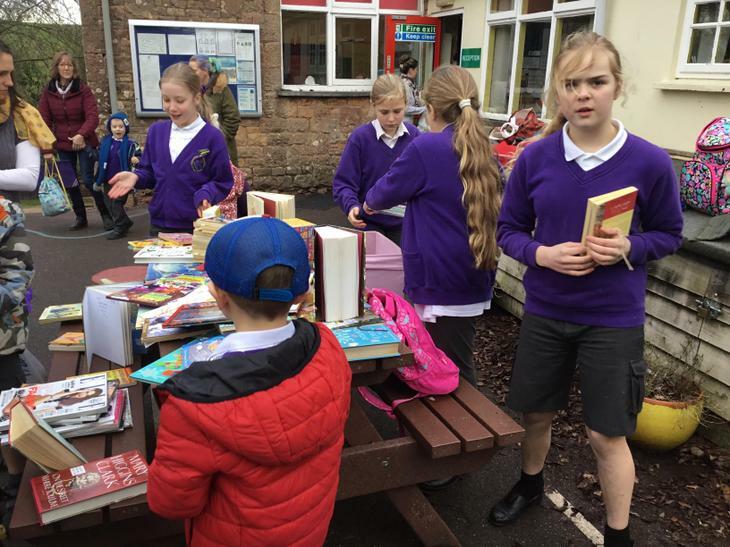 Thank you to the wonderful Year 6 Library Team for running book exchanges at both Crowcombe and Stogumber this week. We managed to part with lots of books and there’s an excitement about finding a new author or a new character to enjoy. 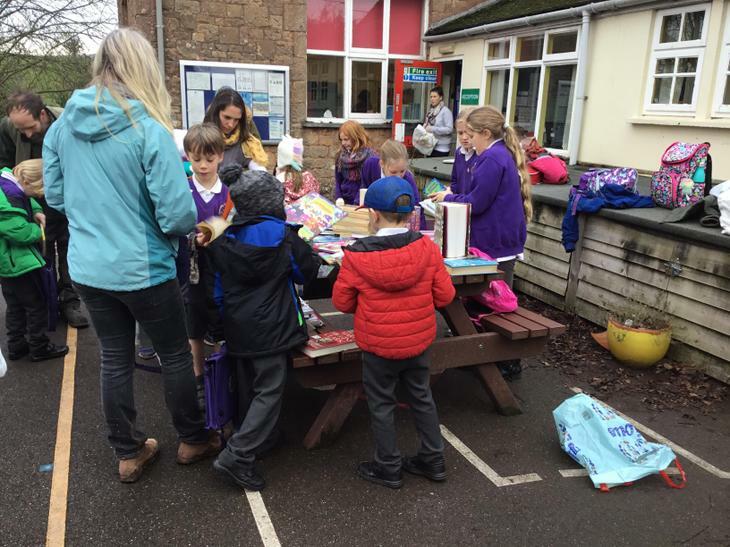 Thank you to all parents and children for supporting and getting involved.